Phrag. 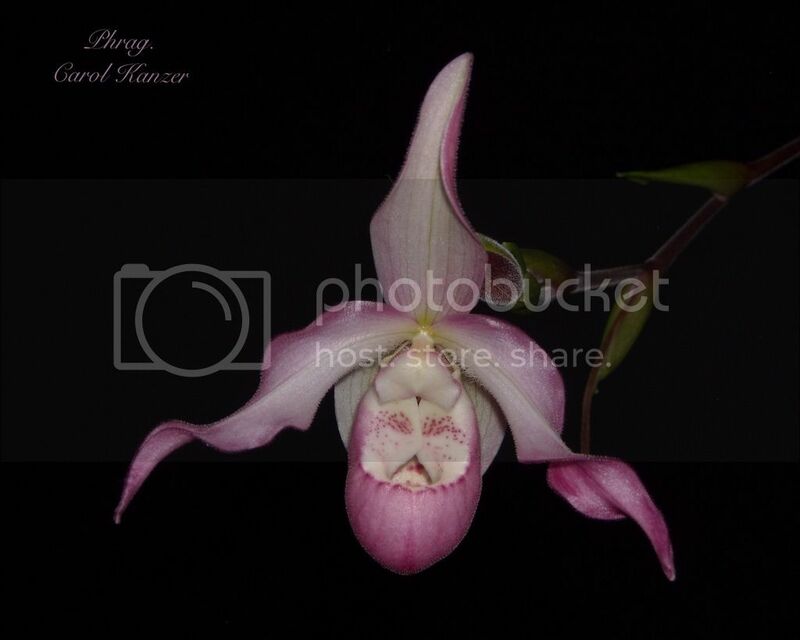 Carol Kanzer - Orchid Board - Most Complete Orchid Forum on the web ! This is a primary hybrid of Phragmipedium schlimii x pearceii. Sixth flower on this spike (one at a time) with one more bud coming. The form is better now that the weather has cooled off, it was a bit wonky during the summer. Oh, I love the shading and the freckles!